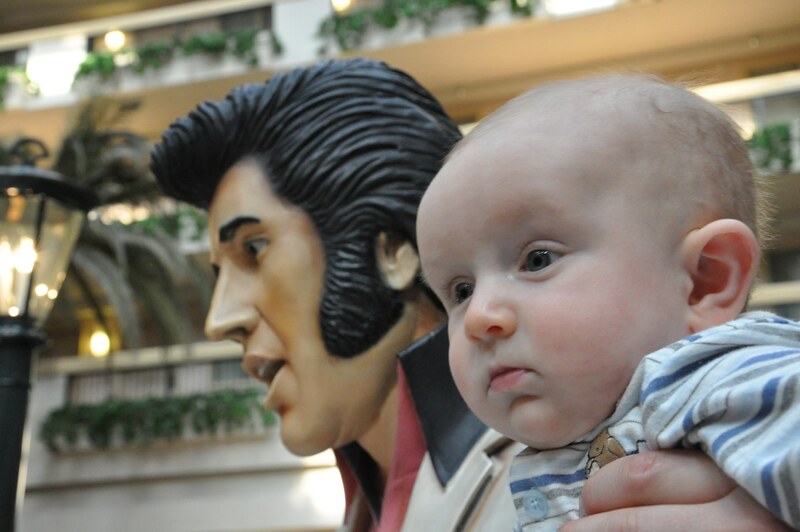 What (almost) 4 month old hasn’t been to Las Vegas? I went in style. We’re talking on a plane. Speaking of which this was my second plane trip. The first one was to Florida. Just wait until I get all my shots!